RapidRack | Less Time. More Savings. The Industry’s fastest installed Ground Mount System! 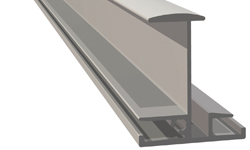 Insertion rail based with built in wire management. 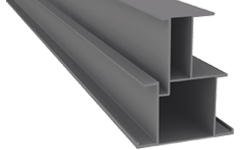 Rapid Rack rail profiles are engineered for maximum strength to weight ratios. Rapid Rack is proudly made in the USA and is ARRA and UL 2703 recognized. Rapid Rack components are investigated quarterly by UL for 2703 compliance. Insert the module at an angle into the top Insertion Rail. Lower module and insert into bottom Insertion Rail. Adjust module into its final position and you’re done. It’s that simple! 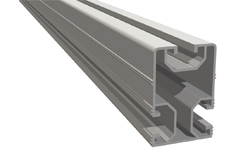 Rapid Rack’s unique insertion rail technology allows for quick installation and produces an aesthetically superior array. 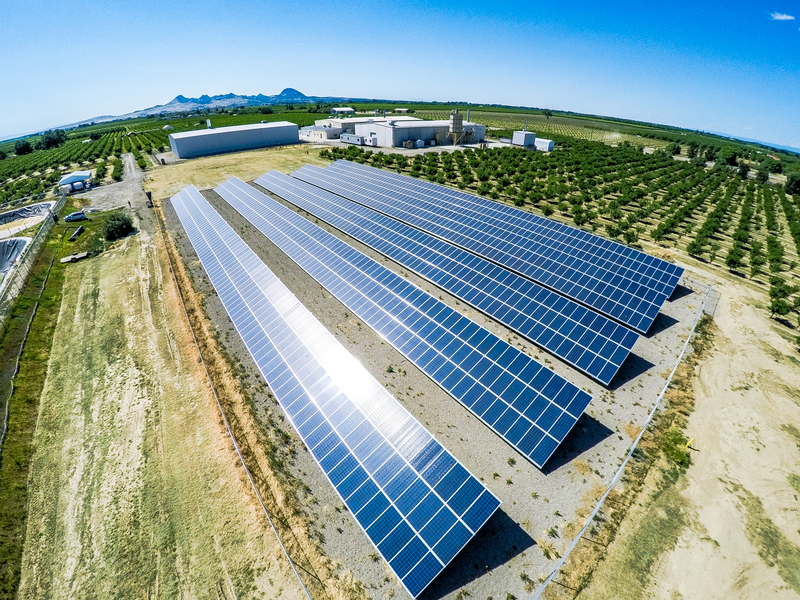 The system reduces approximately 21,000 parts per MW assuming the standard clamping technology of the competition. 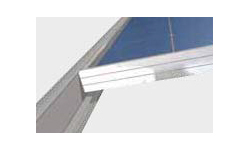 This greatly reduces installation labor costs. Additionally, our slotted rail/ slot nut design reduces fastening time and parts loss in the field. 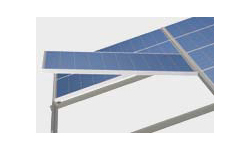 Our system is kind to solar modules by allowing for thermal expansion and contraction. 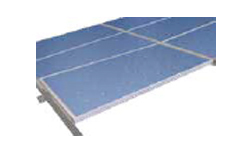 Module life span can be increased by the reduction of hot spots that can be created by standard mounting methods. In a Market filled with competitors. You must either be better or be different. Rapid Rack is both! When Speed, ROI, O&M and Aesthetics matter….there’s ONLY one choice, Rapid Rack!